One lucky Canadian woman says she survived a brutal shooting by her ex-boyfriend because of her breast implants. According to the Daily Mail, Eileen Likness, from Calgary, Canada, testified at a trial Wednesday that if it weren't for her fake breasts, she would have been seriously hurt or killed when her ex-boyfriend shot her on January 2, 2006. 'My implants took the brunt of the force,' Likness said in court. According to Likness' testimony, Fernando Chora, 61, fired his 9mm handgun at her at point blank range. The bullet, however, grazed her right arm, and then pierced both her breast implants and her left forearm, according to the Toronto Sun. Likness said the bullet entered her right breast, and grazed over her chest plate before exiting her left breast, destroying her implants in the process. "They were gone," she told defence lawyer Adriano Iovinelli, according to the New York Mail. Likness had been driving Chora around in a car for several hours when she became tired and wanted to drop him off. She then pulled over onto a side street and let him out of the car. He had walked only a short distance when Likness heard what sounded like two gunshots. Struck by the bullet, Likness ran from the car and went into a nearby restaurant for help. She was later airlifted to Foothills Hospital, where she was treated for her injuries. Likness is certain that the results of the shooting would have been far worse if her implants had not blocked the bullet. Which is why, after fulling recovering from her wounds, she underwent surgery to have new implants put in. "I had to wait some time, but yes, I had some put back in," she told the Toronto Sun. Chora is currenlty on trial for attempted murder, aggravated assault and weapons charges. He is also accused of breaking into the home of an elderly couple after the shooting and holding them at gunpoint. 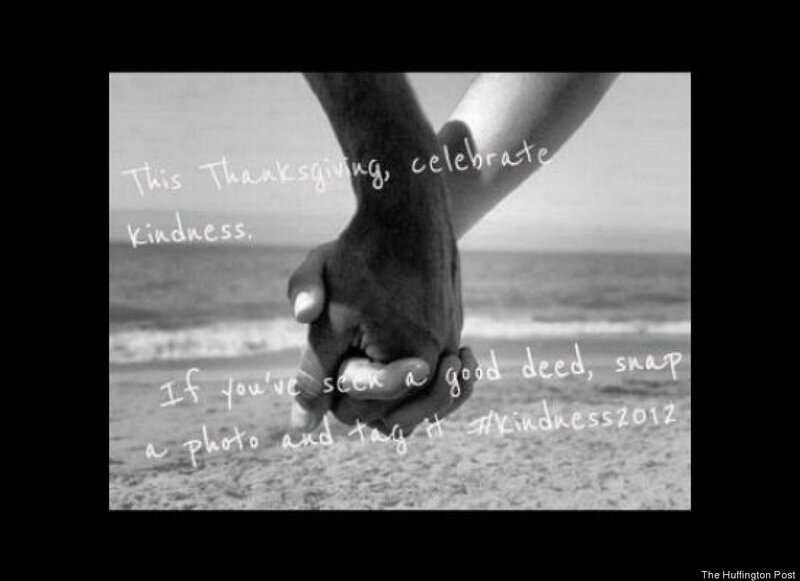 We kicked off our holiday kindness campaign by asking our readers for photos of good deeds tagged #kindness2012.